Photo courtesy of Arts Observer. 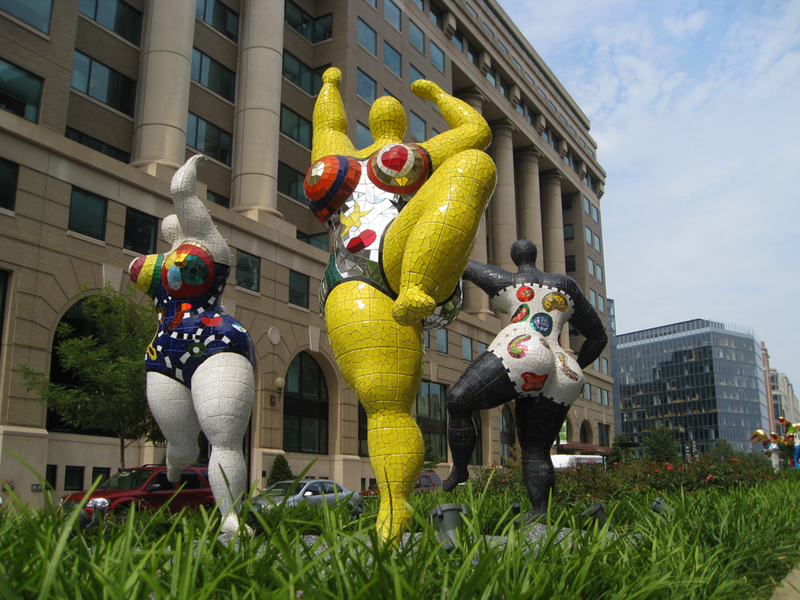 More Niki de Saint Phalle goodness via Arts Observer here. But wait – there’s more. Queen Califia’s Magical Circle in Escondido is Niki de Saint Phalle’s only American sculpture garden. It’s been closed since last year for repairs, but it will be open this Saturday, 11 October 2014. Details here. All content on this blog is copyright Kelly L.C. Russell. Reproduction without written permission is prohibited.